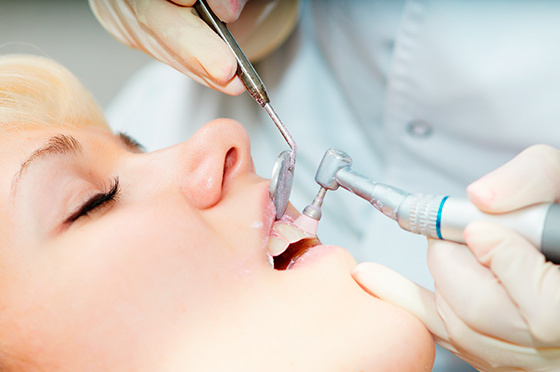 A patient usually needs scaling and polishing once or twice a year, but this regime gets customized to each patient’s case. Finally, with the polishing any external stains are removed from your teeth making them shiny and bright. * Our Clinic accepts payment by electronic transactions.